Annie is a talker! She was first dubbed 'Mouthy Ann' because she liked to meow so much. She is also a lover! Annie loves to be petted and adored. She often fills open laps and doesn't mind being held. She is very patient and did quite well with a seven-year-old child. 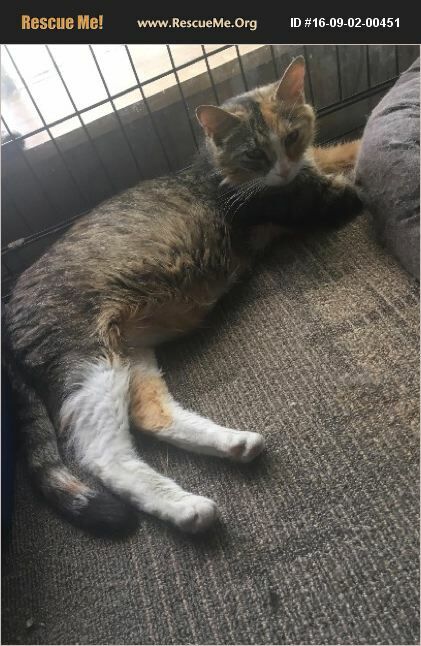 Annie came in and with her kittens and was an excellent mother, but now it is her turn to be babied in her furever home! Please call us if you think Annie is right for you!